Arcachon Bay, France. 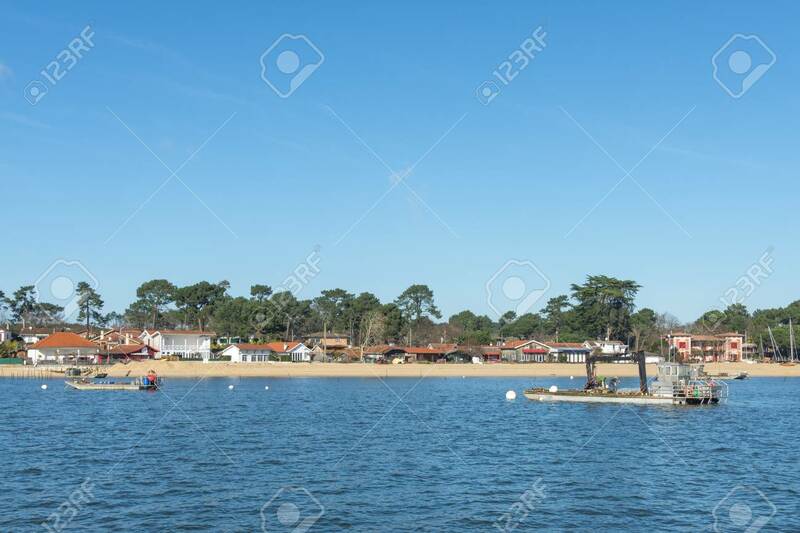 The Oyster Village Of The Canon, Close To The Cap Ferret Banque D'Images Et Photos Libres De Droits. Image 98211980.